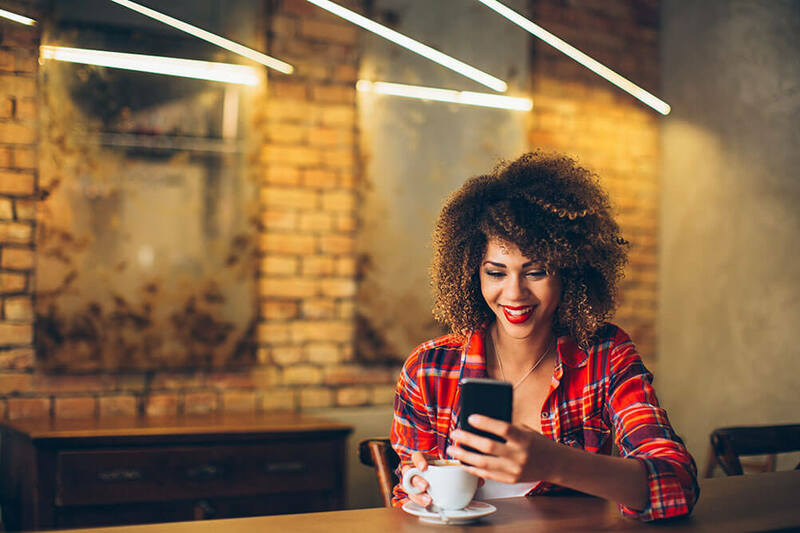 Some wins will appear in your account in a matter of days, while larger prizes may take a few weeks to appear. 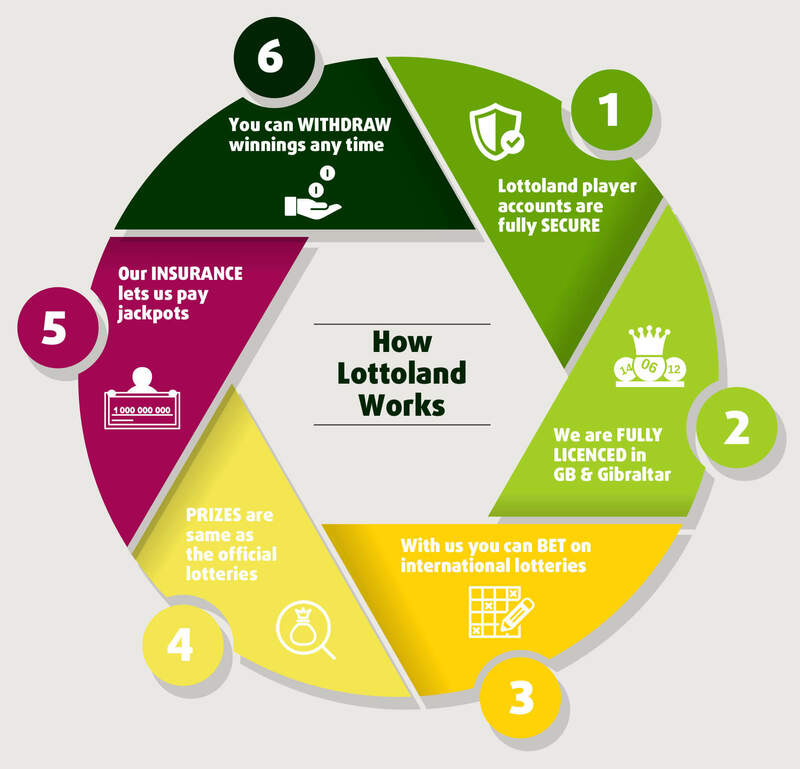 However, we offer far quicker payment than traditional lottery organisations! 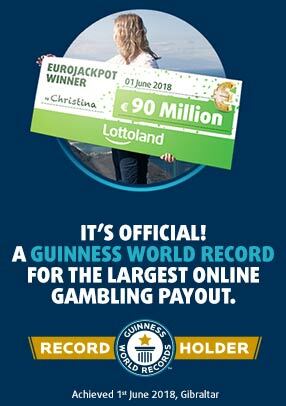 Just ask Christina, our record-breaking €90 Million winner who claimed her prize quickly and without delay from Lottoland.